Kitchee Football Club knew all along that the government would requisition the land on which Kitchee Centre currently sits, after the initial four-year lease expired, a Sing Tao columnist has said. Citing a government source, the columnist wrote that “no one made any promises to lease the land at Shek Mun in Sha Tin to Kitchee in the long-run.” The government had suggested that Kitchee should not commence the construction of Kitchee Centre. 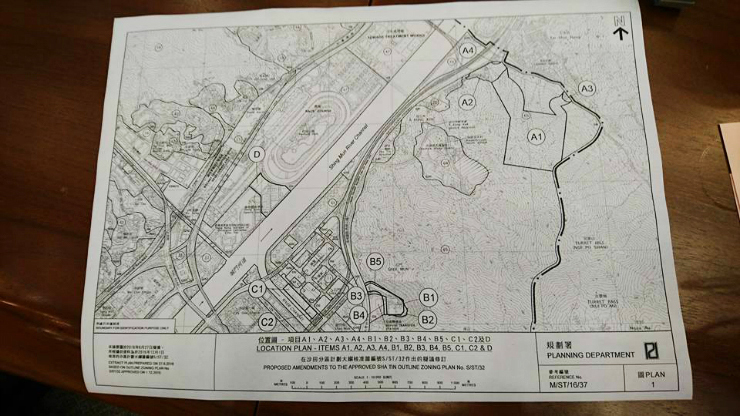 The piece of land was approved for use by Kitchee under the administration of the previous Chief Executive Donald Tsang Yam-kuen, who made the decision after the Hong Kong football team took home the championship at the 2009 East Asian Games. The government was under public criticism for not providing enough football facilities in Hong Kong. Current Chief Executive Leung Chun-ying, however, has his priorities set on housing. And so he identified the available land after reviewing everything on the list of short-term land leases. Government officials “informally consulted” Sha Tin district councillors on Wednesday and Thursday. 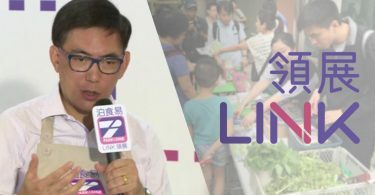 Sha Tin District Councillor Michael Yung Ming-chau told RTHK that the meeting was about Sha Tin’s Outline Zoning Plan, which included four rezoning projects. Outline Zoning Plan. Photo: Yung Ming Chau Michael, via Facebook. One of these was the rezoning of Kitchee Centre. Others included the rezoning of land around Shek Mun Estate into columbaria, and the rezoning of land near A Kung Kok for sewage treatment plants. 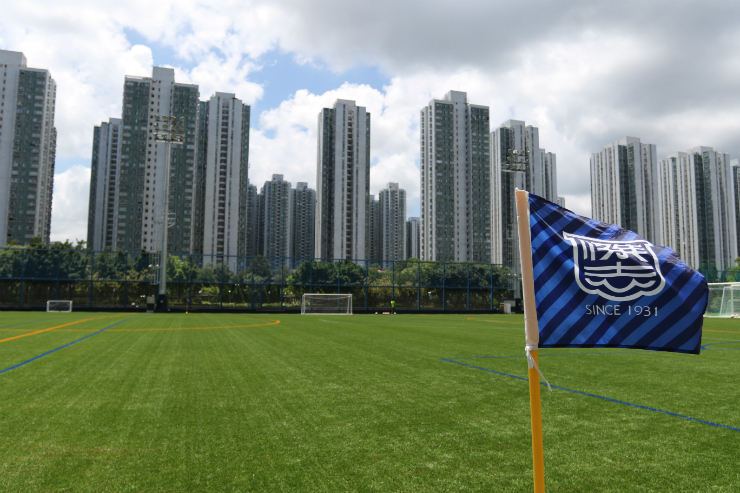 The Jockey Club Kitchee Centre, a HK$84m complex of football pitches and training facilities, faces demolition just one year after its completion to make way for 1,400 public housing units. 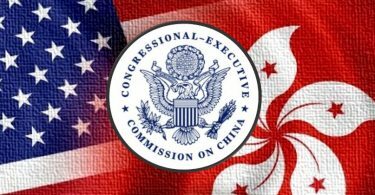 Leung Chun-ying confirmed the government’s intention on Monday.